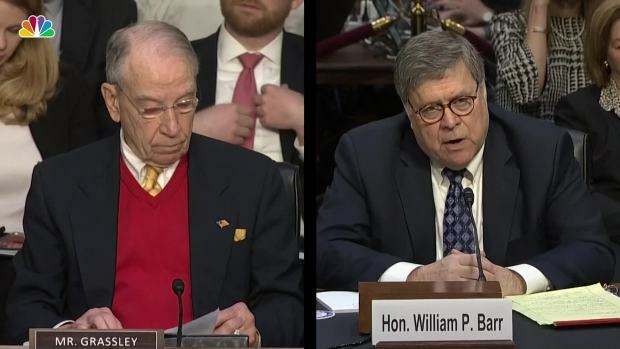 In this Jan. 29, 2019, file photo, Attorney General nominee Bill Barr, right, meets with Sen. Josh Hawley, R-Miss., a member of the Senate Judiciary Committee in Washington. 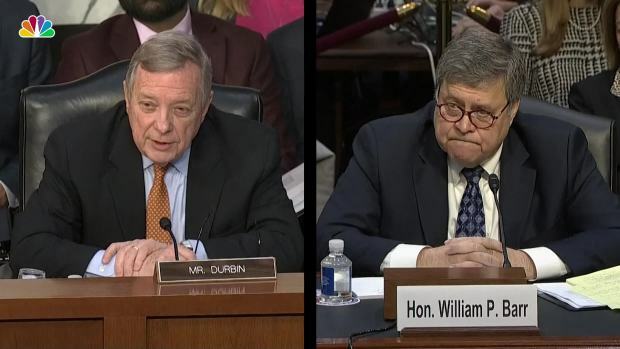 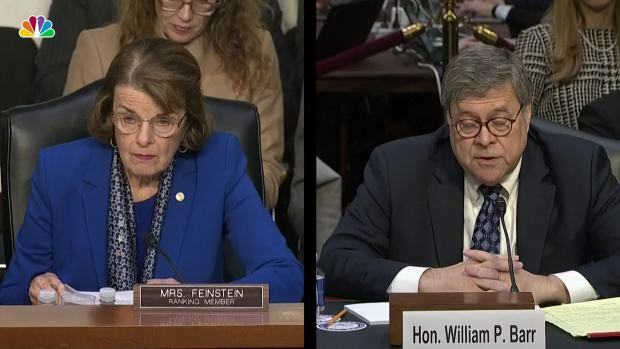 The Senate Judiciary Committee is poised to approve Barr’s nomination to be attorney general, a vote that is likely to be mostly along party lines as Democrats have questioned how transparent Barr will be once special counsel Robert Mueller’s Russia investigation concludes. 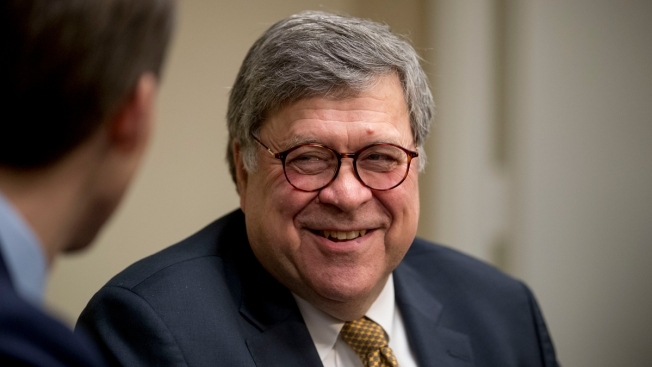 President Donald Trump’s nominee for attorney general, William Barr, says he “will not be bullied into anything” by Trump, Congress or newspaper editorial boards.